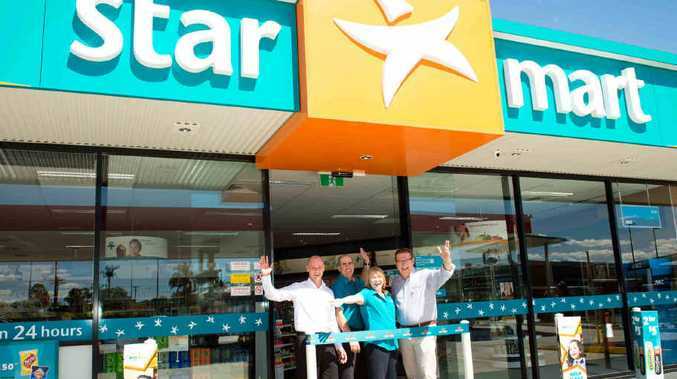 THINGS couldn't be better for newly opened Southside Town Centre's Caltex Star Mart, after blitzing its first Christmas and New Year period. Caltex Southside franchisee Jason Toohey said the service station had really started to grab the public's attention. "We have lots of new customers, which is great," Mr Toohey said. "People are coming in and seeing what is on offer and many are surprised." Over the Christmas and New Year break, a steady flow of business kept Caltex Southside staff on their toes. A sweltering heat wave saw demand for ice overflow but staff didn't let the icebox run empty thanks to careful ordering. "Christmas week was really excellent," Mr Toohey said. Frozen cokes have also been an in-demand product as residents hunted for a refreshing way to keep the heat at bay. Caltex Southside officially opened on December 6, last year but started operating at the beginning of October. It is a showcase of "a new generation" of Caltex service stations, Mr Toohey said. "This is a really large store and there are none like it on the Sunshine Coast," he said. Getting a big thumbs up from customers has been the pay-at-the-pump facility. Customers can use Eftpos, credit card, Paywave and Caltex Star cards to pay at the pump itself, without having to move away from the car. 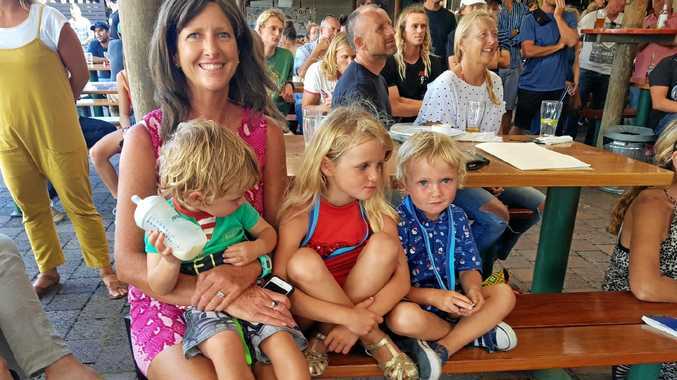 "This is really convenient for mothers, who can keep their little ones in the car," Mr Toohey said. Also singing the service station's praises yesterday was Southside Town Centre developer, AHC managing director Rod McLeod. "Having a service station with a shopping centre works really well and it is something we do regularly," he said. "There's the convenience factor and we find this helps the success of the shopping centre, allowing new stores to open and offering even more services." Southside Caltex is more than just a range of groceries for those last-minute purchases ... it also brews top coffee and has a tempting selection of Darrell Lee products.